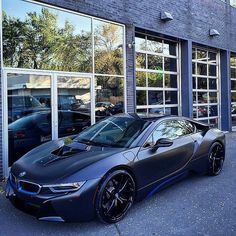 Posts Tagged "SUV Car Rentals"
Home » Posts Tagged "SUV Car Rentals"
Renting cars has never been easier, no matter what kind of car you seek for. You have tons of luxury car rentals, where you can find all types of vehicles that suit different needs and wishes. If you come with a family for example, you can find all kinds of SUVs. Of course, some of them are more expensive due to their performance, so you must determine what is your primary need and requirement. Since I have a big family, I have rented mostly SUV’s like Range Rover or Cadillac Escalade. These vehicles are quite pricey but they are worth of every dollar. So I will give you a quick review of these cars that I rented during my beautiful vacation in Orange County. 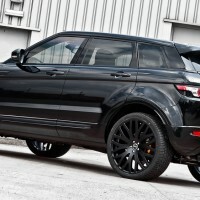 Range Rover is produced by British car brand Land Rover. It is a luxury SUV vehicle, often used for off road riding but also for family vacations and trips due to its size. 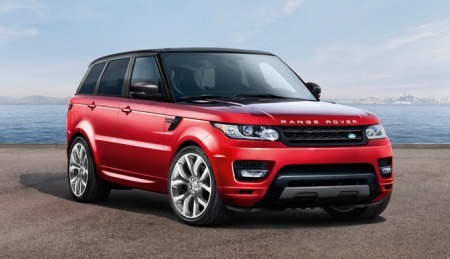 Range Rover comes in two models : Range Rover Sport and Range Rover Evoque and both these models are available in car rental services . The first model was presented in 2005 at the North American International Auto Show, where this car gained big attention. Turbocharged DOHC 24 valve engine is responsible for the smooth ride while 254 HP ensure that this SUV never stays in the mud in case off road driving. This version has ATPC (All-Terrain Progress Control) system that enables you conquering the obstacles on off road without your help: you simply turn on the mode, set the desired speed and use cruise control buttons integrated in steering wheel. Note that this mode operates only at low speeds. Sport version can be rented for $867 per month, which is fair price for this SUV. Range Rover Evoque on the other hand is a little bit weaker and cheaper vehicle, compared to some features of the previous model – 16 valve DOHC engine with 9 speed automatic gearbox runs this car. This SUV can be found at $593 monthly fee. It is almost the same car, with some minor differences. Anyway, I recommend the first model. 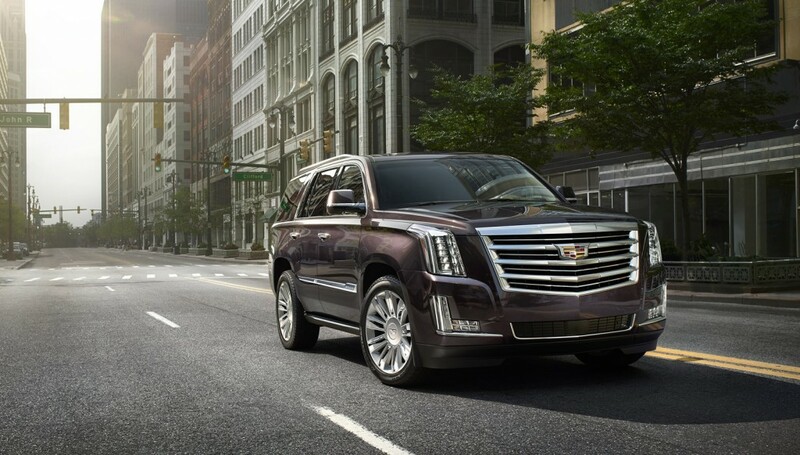 Cadillac Escalade 2015 is a flashy glamorous SUV, powered by 420 HP and V8 engine with the top speed of 113mph. Strong brakes are one of the major attributes of this popular car, so you don’t need to worry whether you will be able to stop at the traffic light after some fast driving. Also, Escalade is famous for its rich interior – it has impressive 16 speaker Bose surround system, blind spot warning, GPS, five USB ports and rear camera that help you with the parking issues. This SUV can be found in three different versions : Standard, Luxury and Premium – whatever suits you. Considering the fact that this is one of the best SUVs you can find on today’s market, an average monthly rental fee would be somewhere around $1140. This price was seen in most orange county car rental facilities. These SUV’s are the top-quality vehicles that will give you complete pleasure in your family trip or even off road aventure. Whichever model you choose, I’m sure you will not be disappointed !